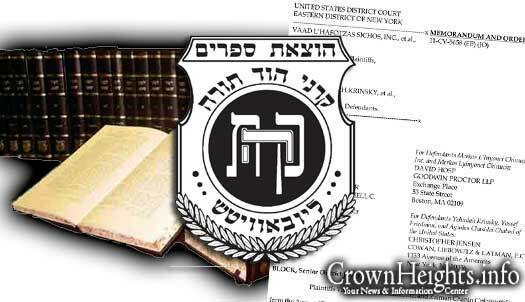 On Monday, a Federal Judge dismissed a lawsuit brought by Merkos L’Inyonei Chinuch, led by Rabbi Yehudah Krinsky, against Vaad L’Hafotzas Sichos, led by Rabbi Zalman Chanin, seeking injunctive relief for the Vaad’s unauthorized use of the Kehot logo on volumes of Likutei Sichos and other publications. 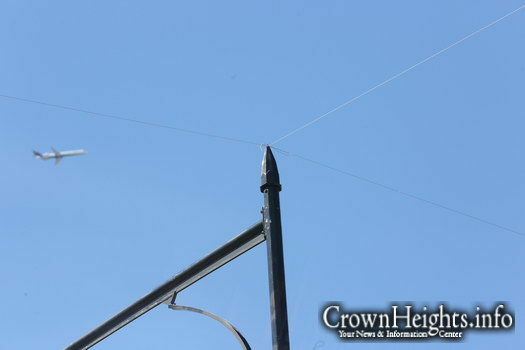 A police investigation into several acts of vandalism against the recently constructed Crown Heights eruv has been turned over to the NYPD’s Hate Crimes Task Force. 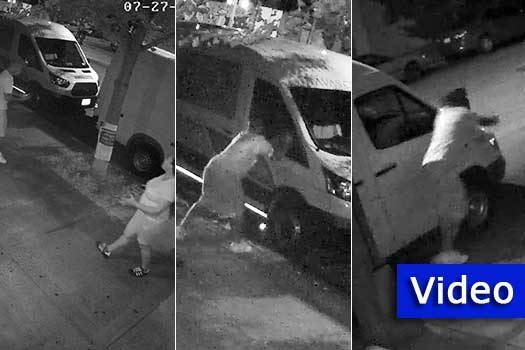 An enraged man went on a vandalism spree, damaging the mirrors on two parked vans, after an apparent argument with a woman on Kingston Avenue. Sixteen year old Rachel Wilkes, CTeen chapter leader of Hollywood, Florida, is changing the landscape for teen leadership. 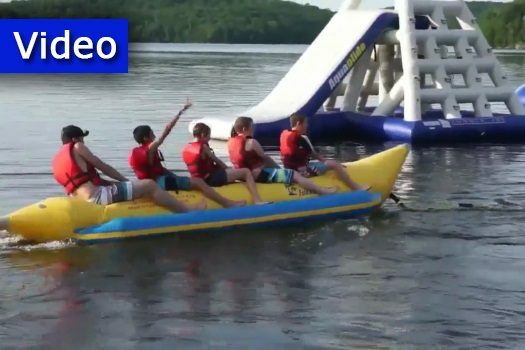 The campers and staff of Gan Yisroel-Montreal had an inspiring and fun-filled second week of camp, the highlights of which were captured in this video. Video: How Great Is the Power of Remorse? Rabbi Yitzchok Minkowicz, director of Chabad Lubavitch of Southwest Florida, delivers his insights on this week’s Parsha – Pinchas. 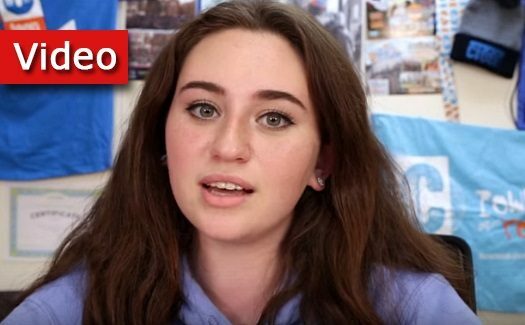 This week Rabbi Minkowicz answers the question: How great is the power of remorse? 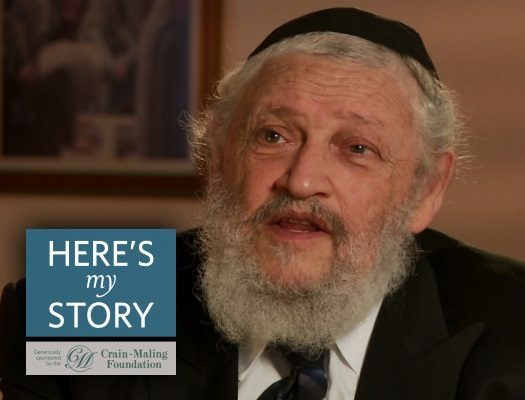 A longtime Chabad activist in Quebec, Canada, Rabbi Simcha Zirkind (1938-2015) was also involved in the work of the Machne Israel Development Fund. 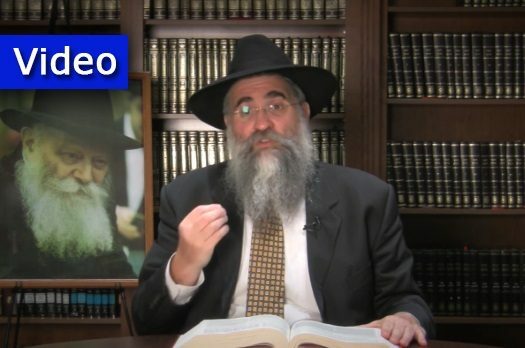 He was interviewed by JEM’s My Encounter with the Rebbe project in Montreal in January of 2011. 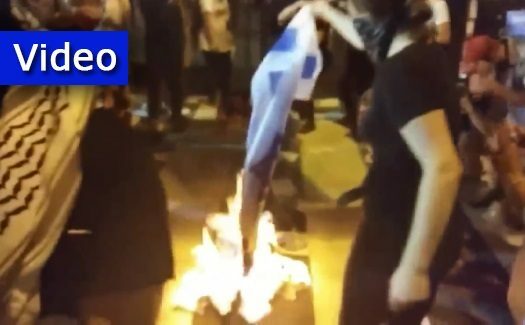 Protesters have set an Israeli flag on fire and chanted “long live the intifada” outside of the Democratic National Convention in Philadelphia. 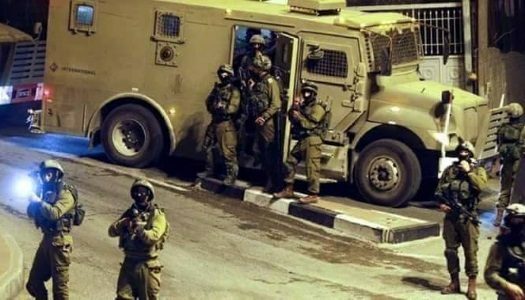 The terrorist who fired at Otniel resident Rabbi Miki Mark HY”D few weeks ago, Mohammed Pakia, was killed by IDF soldiers as they were trying to take him into custody. 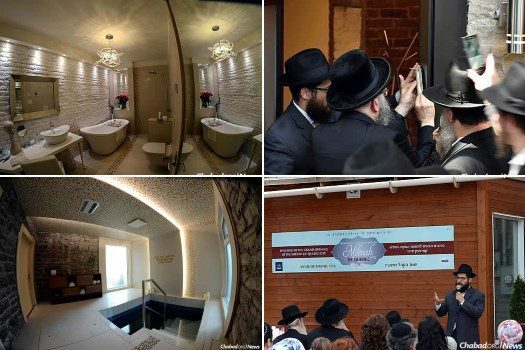 When Noemie Stanleigh arrived in Quebec City two years ago, the metropolitan area had been without a mikvah for decades.